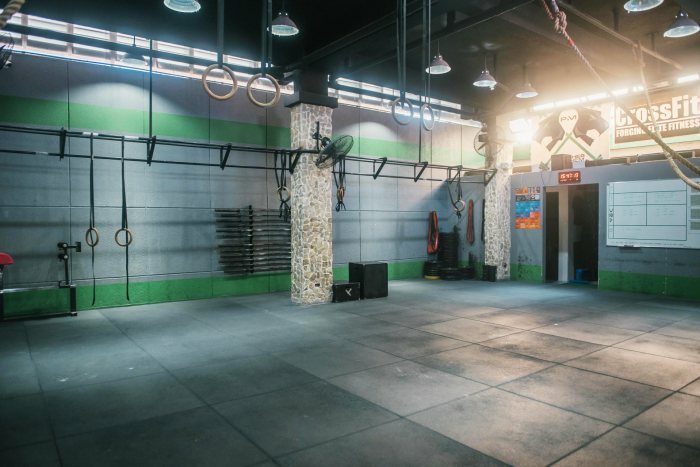 Beat your best record at PR City CrossFit, BF Homes! 50% off workout just in the neighborhood. We all know at least one person in our circle who’s fallen in love with CrossFit – and beyond their passion for strength, growth, and internal challenges, one thing becomes common for everyone who starts: the sense of community that comes along with your membership fee. Like any type of regular exercise (or like your love life), it’s tricky to find the right one for you. Is this the right gym? The right trainer? The right exercise? 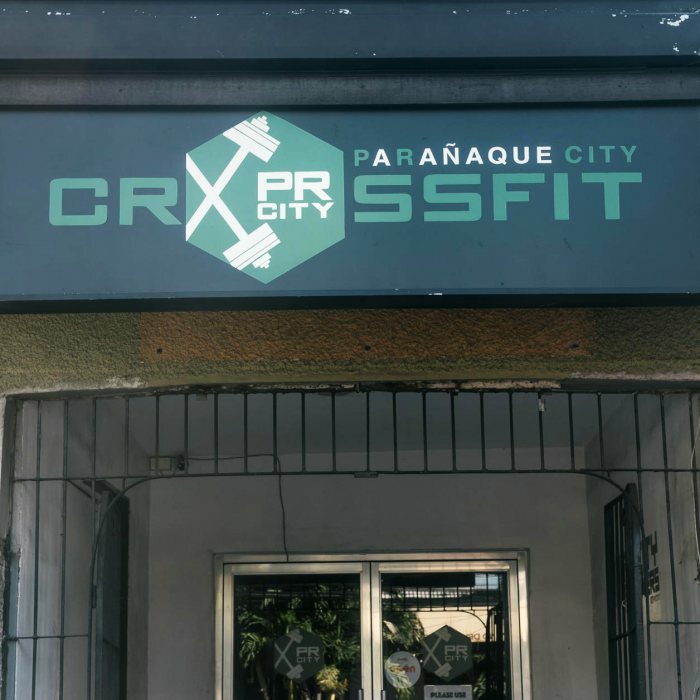 But at PR City CrossFit, there lies a gym-next-door feel to it, and you best believe their doors will always be open for you. 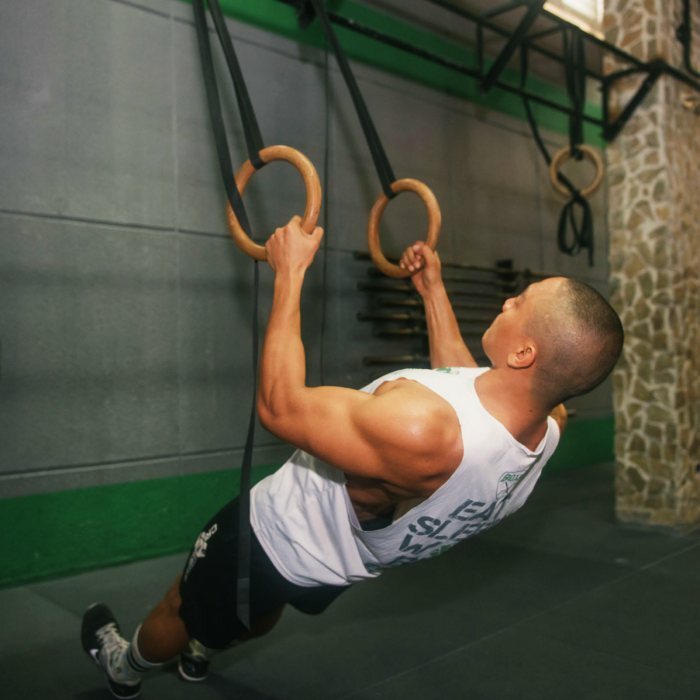 PR City CrossFit aims to inspire beginners and lifters alike with programs that focus on becoming leaner and stronger. Putting the PR in Parañaque City, it’s no shock that they put emphasis on their PRs or their personal records. 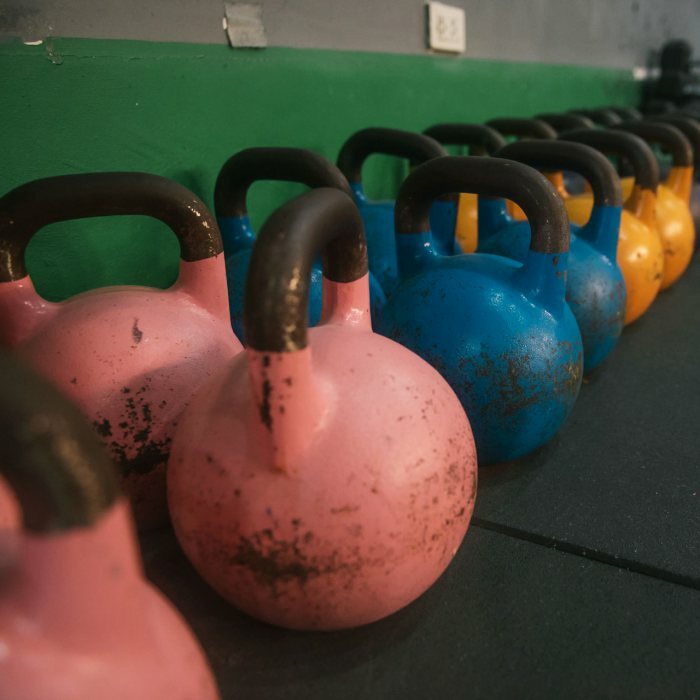 After all, at the heart of CrossFit, it’s never a competition against other people – it’s you versus yourself. And at PR City, that’s how you grow. Ready for some #gainz? 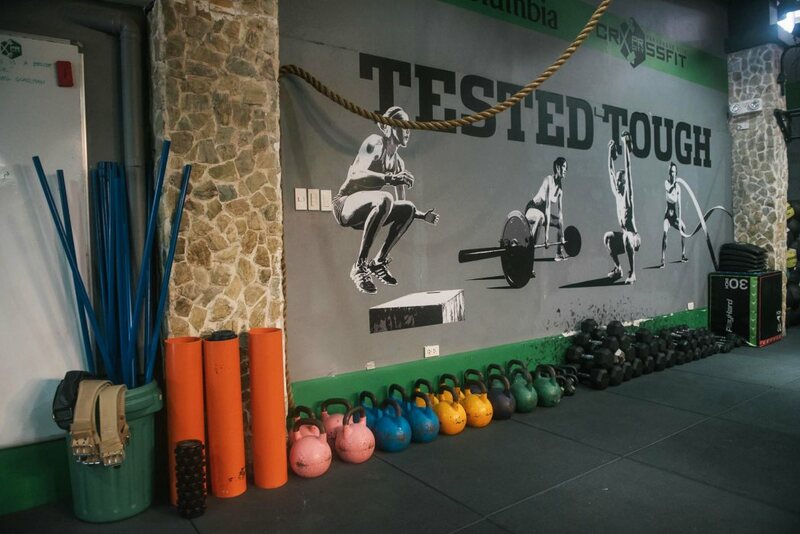 Get an all-day pass and full access to any of the gym’s training programs! Do you even lift (your phone), bro? You can use the Booky app to search for new fitness activities and places to workout. iPhone, Android, no internet, we got you, fam.